Your baby questions answered here! Free issues available from January 2017. Back issue bundles, $9.99. 1-year subscription for $0.99; automatically renewed until canceled payment for all purchases will be charged to your iTunes account at the confirmation of your purchase. SUBSCRIBERS' AUTOMATIC-RENEWAL FEATURE: Your subscription automatically renews unless auto-renew is turned off at least 24-hours prior to the end of the current period (another year for annual subscribers) unless you change your subscription preferences in your account settings. You can manage your subscriptions through your Account Settings after purchase. No cancellation of the current subscription is allowed during active subscription period. Any unused portion of a free trial period, if offered, will be forfeited when the user purchases a subscription to that publication, where applicable. For gift subscriptions, please purchase an iTunes gift card instead of downloading to your personal device. Note: minimum charge is required for app listing. One-year subscription for .99 cents will allow you to opt-in and receive new issue notifications. iOS 10 сode optimization and enhancements along with a range of new features. New Terms of Service. I received a subscription as a shower gift when pregnant with my little guy (who is now one!) and I am so thrilled I did. This magazine was so much more helpful than many of the books I diligent studied during my pregnancy and a much easier read! I consulted the issues many times throughout my first year as a mom and don't know what I would have done without it! 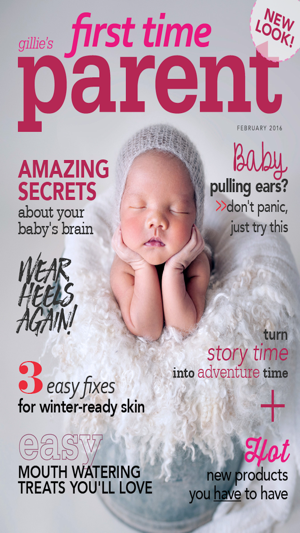 This magazine helps to subside those first time parent worries, and offers a friendly, helpful voice when in need. 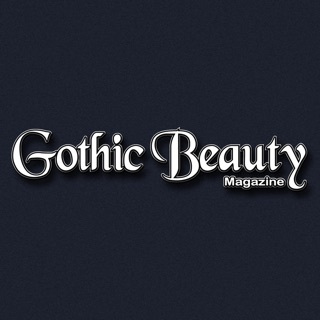 What a fantastic magazine! I can hardly wait for the next issue! The first issue saved me literally hours of searching the web for information I needed to find and find fast! The article on how to Soothe a Baby was a Godsend! That one bit of knowledge was worth the price of a year subscription!